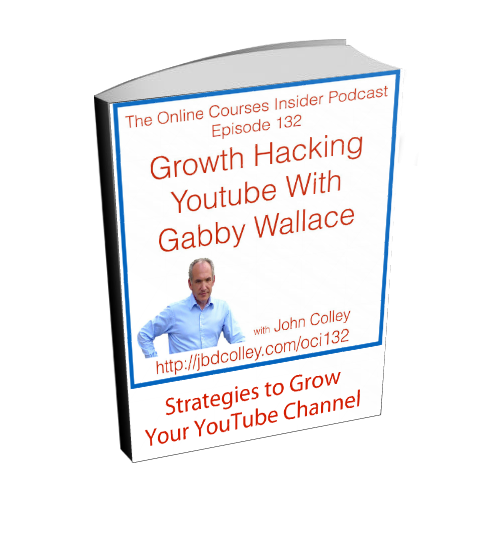 Discover Growth Hacking Youtube with Gabby Wallace! My Guest today is Gabby Wallace who I am delighted to interview on this the first episode of the new branding for the show. Gabby has had amazing success with her Youtube channel and it has been one of the major contributing factors to her success. Today she shares some great ideas about how you can be successful too! If you find this helpful, then grab the Cheatsheet I created from the content in the show which you can get below! 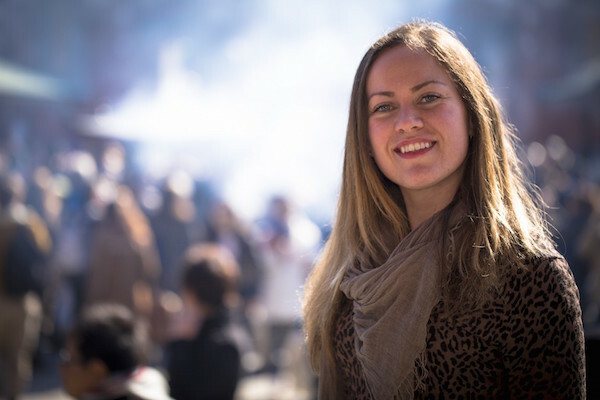 Gabby Wallace earned her Masters Degree in Teaching English to Speakers of Other Languages in 2010 and that same year started making ESL video classes with the goal of helping more students learn ESL in a convenient, awesome way. Gabby has been teaching English as a Second Language since 2004. She loves to travel, learn other languages and explore culture and food. What you need to do next! Check out Gabby’s Channels and take a look and see what she is doing there and how she is doing it! 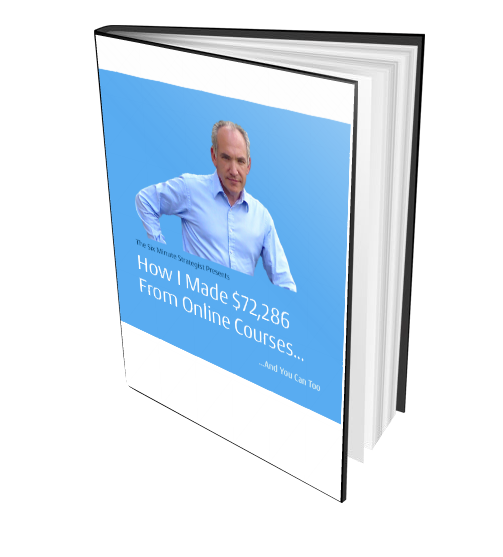 Are You Looking to Growth Hack Your Youtube Channel following Gabby’s advice? Just Click on the Image or this Link!